When wildfires burn forests to the ground, some are no longer growing back, new research shows. The findings add to growing evidence that climate change and forest fires are permanently altering forest ecosystems across North America. Bigger, hotter wildfires are ravaging forests and burning them to the ground more frequently as the climate gets hotter and drier. 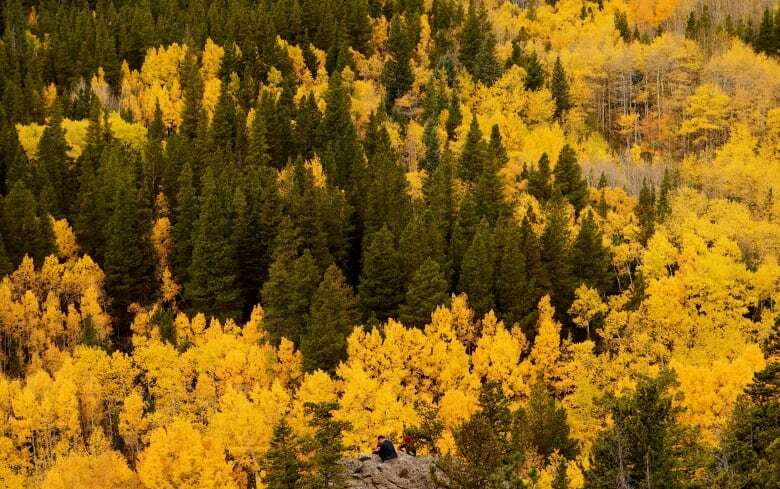 Now a new study shows that in some places in the U.S., those forests may never grow back. That adds to evidence that amid climate change, some forest landscapes — including those in Canada — can change dramatically after being burned. The new U.S. study looked at 1,500 forest sites affected by 52 wildfires in five states in the U.S. Rockies between 1985 and 2015. It found overall decreases in the amount of tree regrowth since 2000 compared to before 2000 due to warmer, drier conditions. 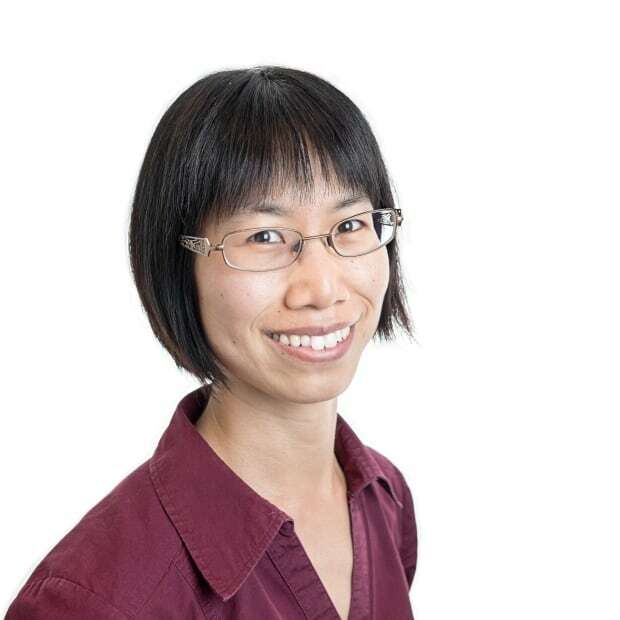 After 2000, no seedlings were growing back at about one third of sites, compared to 15 per cent of sites that burned before 2000, said Camille Stevens-Rumann, lead author of the study published today in the journal Ecology Letters. That complete lack of regrowth happened most frequently at lower-elevation sites that have become measurably warmer and drier in the past 30 years, said Stevens-Rumann, an assistant professor in the Department of Forest and Rangeland Stewardship at Colorado State University. Those areas may no longer have suitable conditions for the growth of tree species that were there before and may become other types of ecosystems, such as grasslands. "We often think about climate change as something that we're going to feel the effects of in the future. 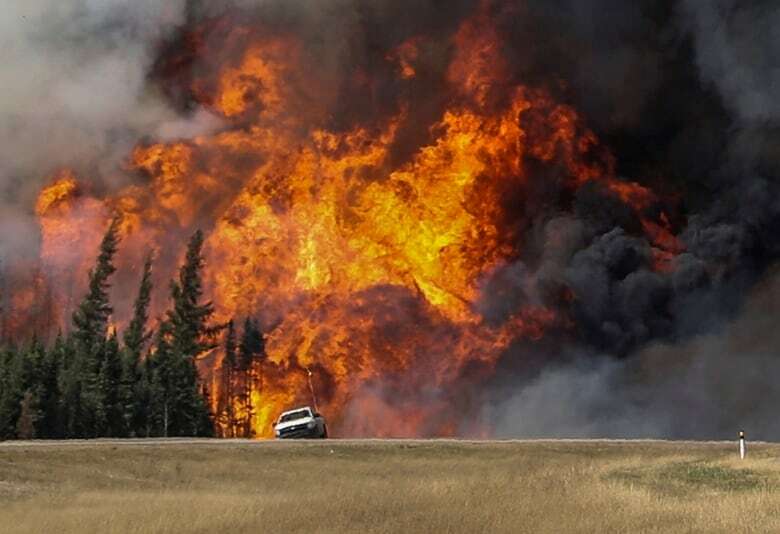 The truth is wildfires are facilitating those changes happening sooner," Stevens-Rumann told CBC News. "And I think that was a really big surprise to all of us to see it even over just a 30 year period." And it's not just a matter of giving those forests a little more time to grow back. Stevens-Rumann said most seedlings sprout in the first three years after a fire, and that the number there after that time is a strong predictor of how dense the regrown forest will be. 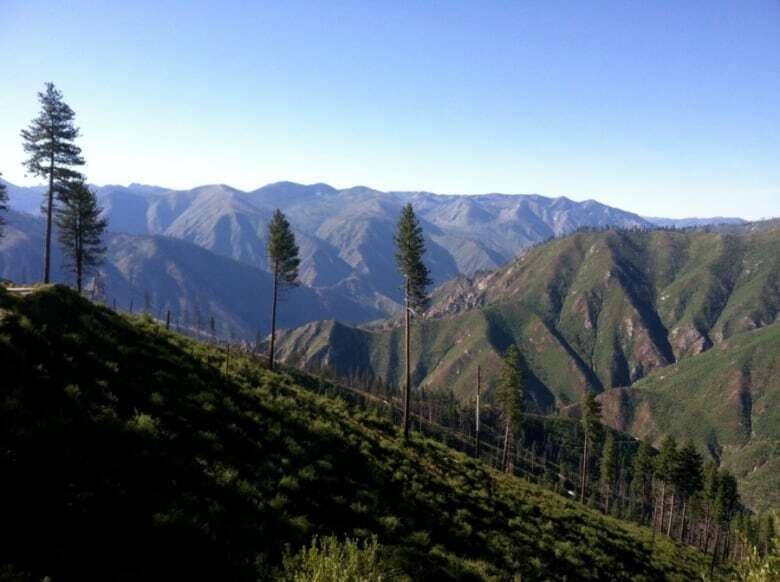 She said the findings of the study — funded by the U.S. government — suggest that, going forward, replacement trees may need to be planted at higher elevations than before. And at lower elevations? "We need to just start accepting that they're not going to become forests again, unfortunately," said Stevens-Rumann. 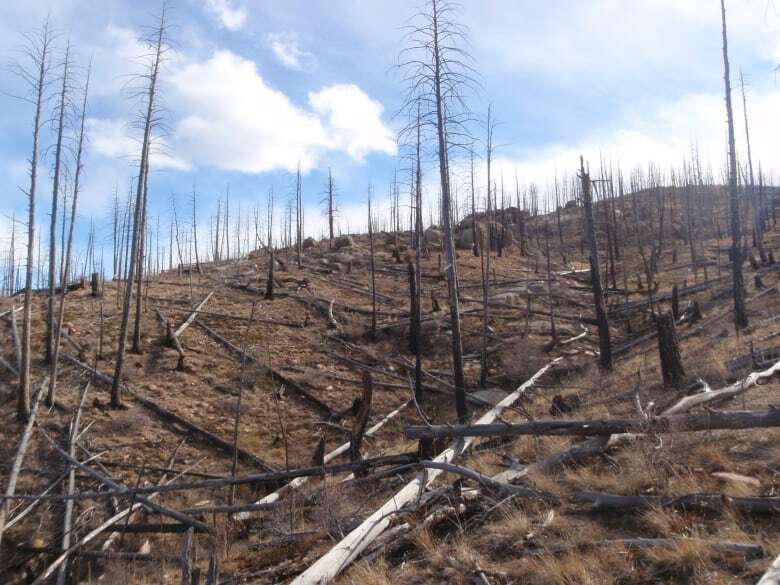 The permanent loss of forests after a fire could have many effects on local ecosystems. In addition, large patches where the trees don't grow back could pose a greater hazard if another fire erupts, said Stevens-Rumann. That's because the dead, fallen trees provide ample fuel for fires that are harder to control in an open landscape. This lack of regrowth may also reduce the amount carbon taken up by trees and increase the amount released into the atmosphere: "That's a big shift in carbon and carbon storage, definitely." What is happening in the U.S. Rockies won't necessarily happen everywhere. 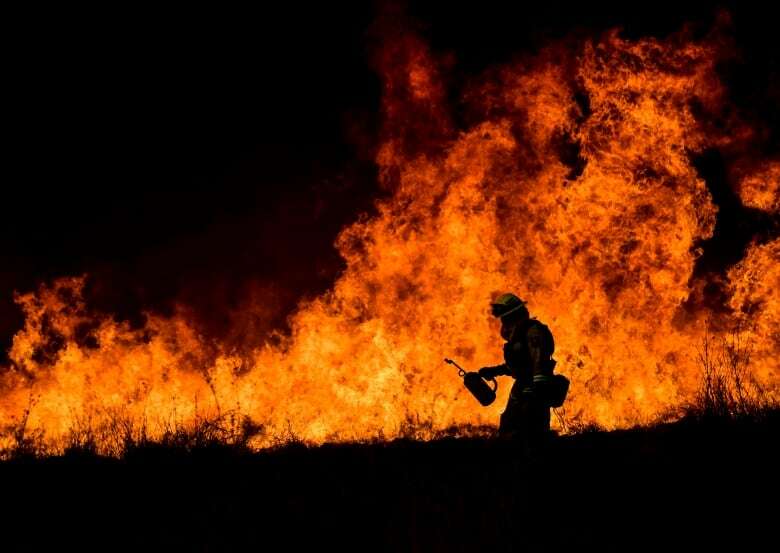 In southern California, where huge flames from several wildfires continue to tear across the landscape after destroying more than 680 homes and forcing thousands of people to flee, huge, intense fires have been frequent for thousands of years, Stevens-Rumann said. "They resprout very quickly after a fire and will likely continue to do so even with these large fire events." In Canada, researchers say some forests here could also fail to grow back after fires in drier areas. They have also seen some changes in the way the northern boreal forests of Canada and Alaska respond to fires as the climate changes. 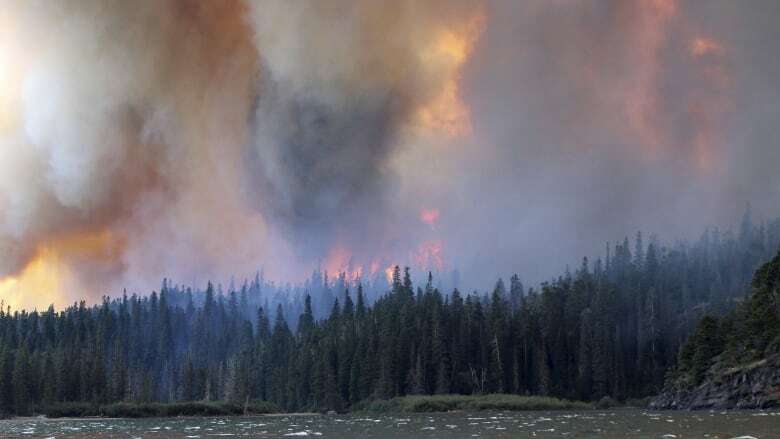 According to Natural Resources Canada, climate change during this century is expected to result in more frequent fires in many boreal forests, potentially doubling the amount of area burned by 2100 compared to recent decades. And the fires are also expected to get larger and more intense, says University of Guelph researcher Merritt Turetsky, who holds a Canada Research Chair in Integrative Ecology. Turetsky has studied boreal forest sites in Alaska burned by a huge fire in 2004, and said about five per cent of those have no regrowth. "It looks like a different planet," she told CBC News. The fire was so intense in some places that it burned up all organic matter needed to help the soil retain nutrients and moisture required for trees to grow. That could happen more in the future as the peat covering much of the north — including the floor of the boreal forest — dries out more and burns more frequently, making fires more intense. Ellen Whitman, a PhD candidate at the University of Alberta and the Canadian Forest Service, is studying the regrowth of boreal forest after fires in Wood Buffalo National Park in the Northwest Territories. In most cases, the forests are growing back as they were before, she said. But in some cases, the dominant black spruce and white spruce are being replaced by deciduous trees such as aspen. That's especially the case for forests that burned less than 80 years ago, where trees haven't yet had time to develop fire-resistant seed cones. Spruce trees are also outcompeted in drier areas, suggesting climate may also play a role, Whitman said. "Those forests that were there previously were in part the product of the previous climate," she added, "so when we do see these shifts, it's quite likely that it's due to [climate change]." The shift from a coniferous to a deciduous forests could have wide ranging effects on northern ecosystems, including wildlife. For example, it may benefit moose and deer that do well in deciduous forests and could have a negative impact on woodland caribou in some places, as they're thought to prefer older conifer forests. Interestingly, Whitman said, the shift could also make forests more fire resistant, as deciduous trees don't burn as easily as spruce.